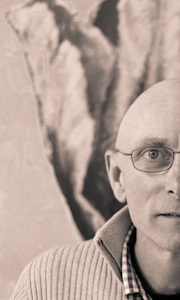 My name is Michael King and I am the chap behind the Perennial Meadows site. I am a British citizen, but have been living in the Netherlands for the past twenty years. I studied botany and microbiology at the University of Wales and then, armed with a joint honours degree, I move to the City of London and trained as an accountant. This eventually lead to a fascinating position as head of finance and administration at the Royal Botanic Gardens, Kew in London where I reported to the board of trustees during my period there in the late 1980s. A decision to move to Amsterdam, the capital city of the Netherlands, coincided with a significant career change. 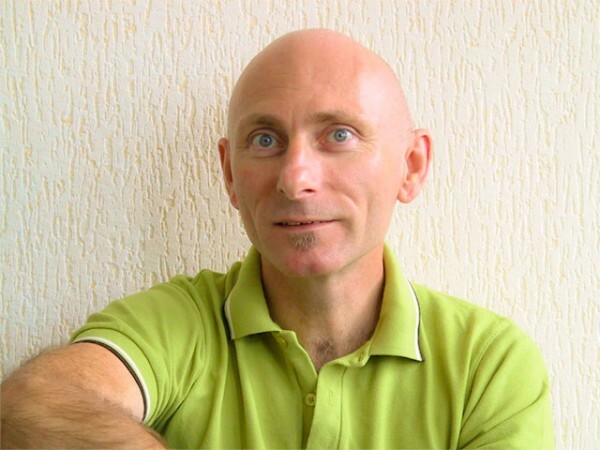 Since 1990 I have worked as a garden designer, author and garden photographer. Flowering perennials, ornamental grasses and tulips are now my specialities. I have written books on these subjects as well as numerous gardening articles on subjects as divers as annual flowers, garden design and the life and work of other professional garden designers for many international garden magazines. Perennial meadows are the subject of this site. Here I will be leading discussions into the use of herbaceous perennials in contemporary gardens as well as introducing a series of eBooks that will supply detailed planting instructions for a wide range of garden habitats. Please comment on anything you read on the site and contribute to the discussion on modern planting design. Information about new perennials and grasses are especially welcome. where I think your readers will find a lot to interest them. 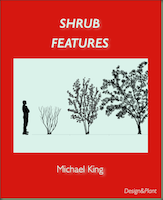 I want to buy the e-books “SHRUB FEATURES” and “GRASS KING BOOKS 1 & 2”, but I don’t have a creditcard and I don’t want to have one. How can I still buy them? Cutting to the chase, I was wondering if you had any tips on how to best use Pennisetum macrorum in south-east England. Not sure about its hardiness or whether it has an invasive nature. Any thoughts please would be gratefully received. I planted Pennisetum macrorum in my garden in Amsterdam for the first time last year. It grew well, but the nurseryman who supplied it told me that he had lost a lot of plants (growing in small pots) the previous (long cold) winter. We have just has another long cold winter so I am curious to see how or if it has come through the winter. All pennisetum need good drainage which I have provided so I am optimistic. My experience with P. orientale for example, which is also said not to be very hardy, is that it is less the cold and more the damp that they cannot take. In south-east England I would certainly take a risk. Do not forget this is a species and can be grown easily from seed. Good luck, and do let us hear how you get on and how you decide to use it in the garden. One of my two plants of Pennisetum macrurum survived the long cold winter and came into flower this week – mid August.